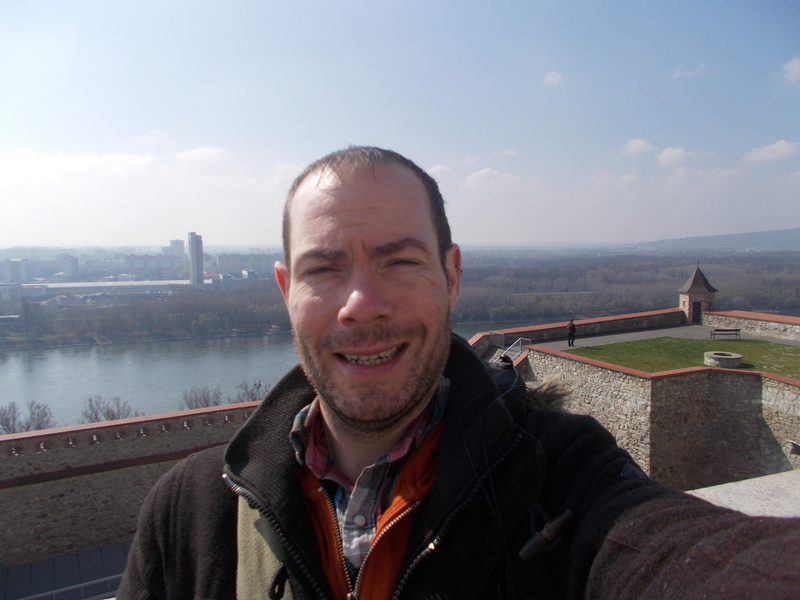 When traveling to Prague, we happened upon Bratislava as well. It was such a beautiful city and I hope to return someday. Thanks for sharing your visit! Hope we both can return one day! It’s a great city 🙂 Thanks for commenting! Looks like you had perfect weather. When the sun shines, you can’t beat the view along the Danube. This sounds like another place I have to visit. I particularly like the Statue of the man coming from underground. Thank you! I hope you have a great trip there and enjoy the city. It’s pretty cool!